DMG Exteriors is proud to offer industry-leading financing options through Hearth. Available for all of our interior and exterior home services, our financing options come with low monthly payments and convenient options for managing and paying bills online. It’s easier than ever to get your new home construction project underway! You no longer have to put off home repairs, improvements, or remodel plans. Call (219) 286-7350 or contact us online today to get a free, accurate quote for your project and find out if you qualify for one of our financing programs! 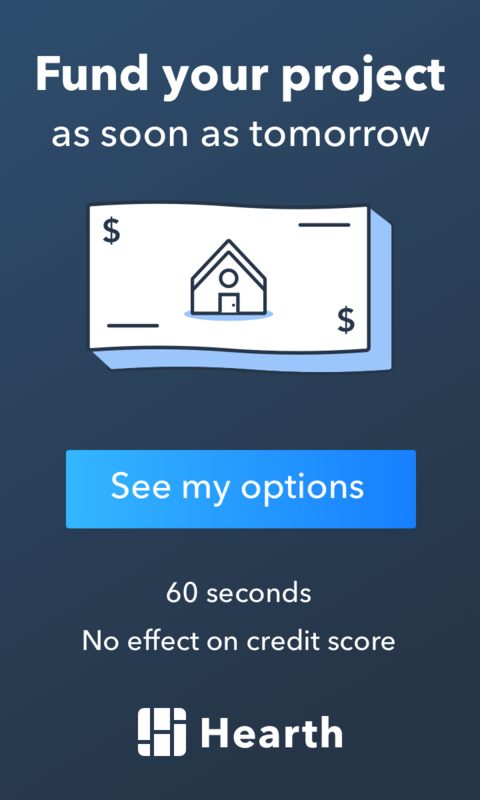 Get an answer in 60 seconds without any impacts to your credit score! If you want to explore other financing options, we can help with that too! We’re ready to assist you with securing financing through your current financial institution if that works best for you. The bottom line is that we’re here, ready to connect you with the financing solutions that will get your home repair, improvement, or construction project going so you can enjoy the results as soon as possible!